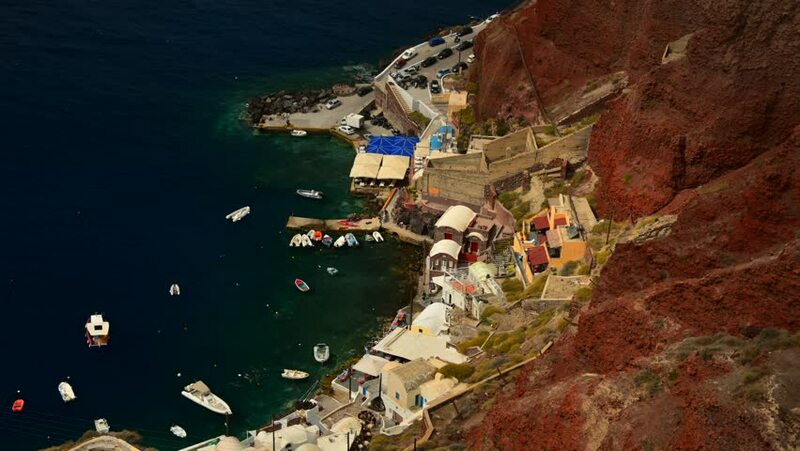 Time lapse of jetty in Oia,Santorini. 4k00:39Aerial view of helicopter flying over ocean cliffs near lighthouse during a beautiful sunset in Los Angeles, California. Wide long shot on 4K RED camera.